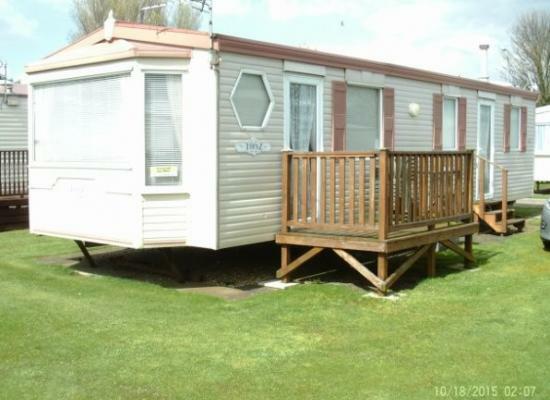 Our spacious 6 berth caravan is situated on a quiet family site close to beach, restaurants and entertainment. 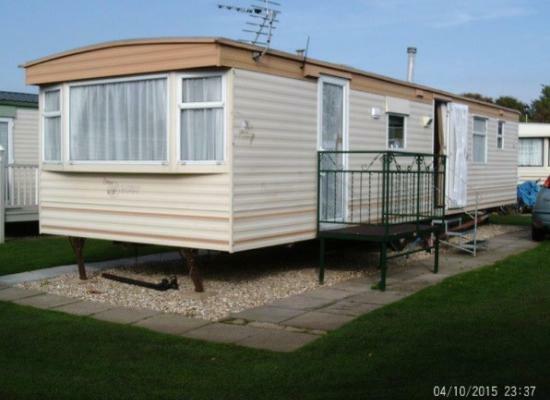 Seaways Caravan Park is based centrally between Ingoldmells and the village of Winthorpe. Within easy reach of all the entertainment of the local areas, Seaways is small but highly popular, making this a great location for your holidays. With direct access to the beach and the beach side bars, restaurants and entertainments of Jackson's corner just minutes walk from the park. Ingoldmells attractions including Pleasure Island Theme Park, not too far away and Skegness just a short drive there is lots so see and do throughout your entire holiday.